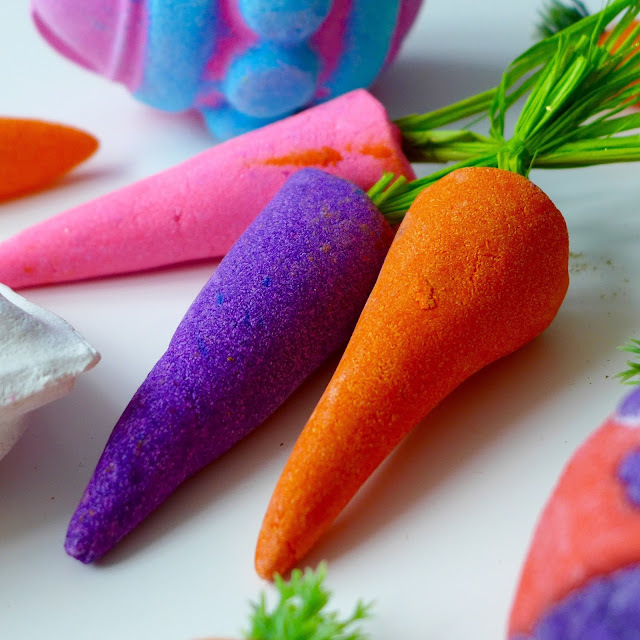 I'm a sucker for anything novelty shaped, which is probably one of the reasons I fell in love with Lush in the first place! 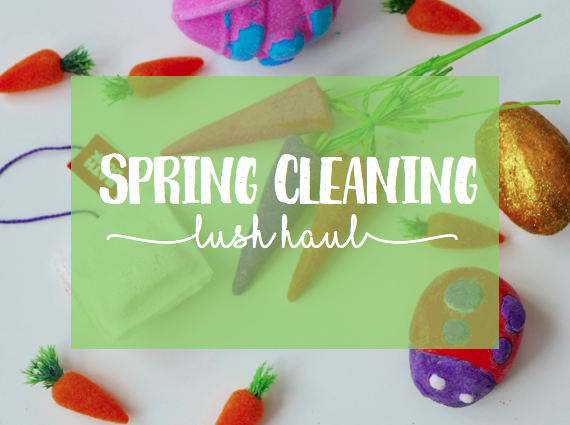 After Valentine's Day, Spring is definitely my favourite season to pick up cute bits and bobs, and Lush is always top of my list to stop by and see what offerings they have - and I was not disappointed! I couldn't help but grab a few bits to top of my collection of bath bombs and bubble bars, have a looky. 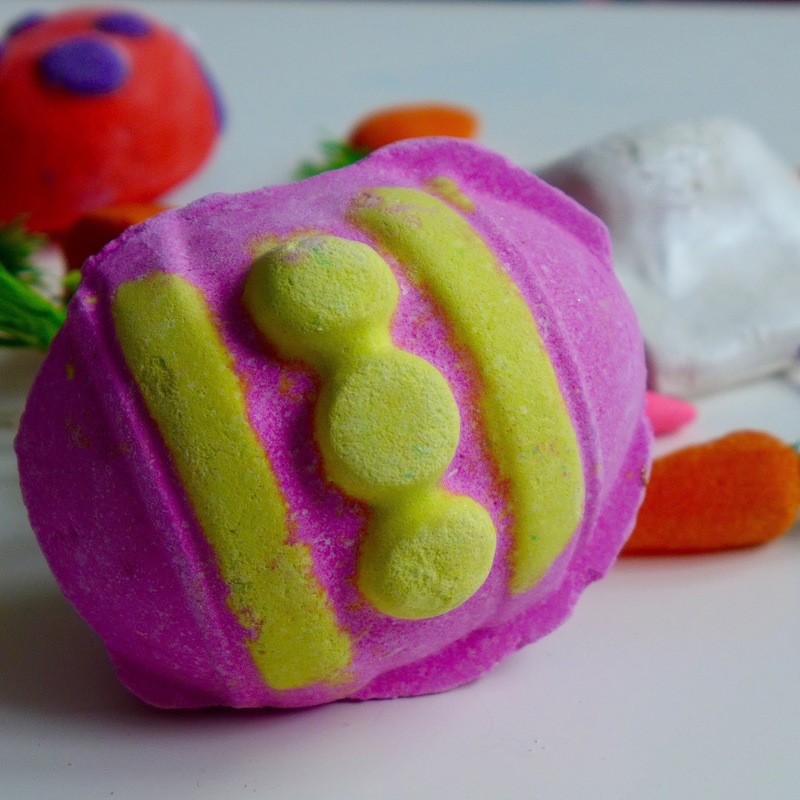 Not new for 2016 but definitely a must have for my Easter Lush basket, this beast of a bath bomb is actually 3-in-1! Break the egg apart for 2 substantial sized pieces plus another smaller egg inside. So much for your money, and a light citrussy scent. But let's face it, you buy this one for the fluorescent pink bath it produces. A Lush classic. Another classic I have to grab every Spring, this bath melt is just so luxurious and delicious smelling. 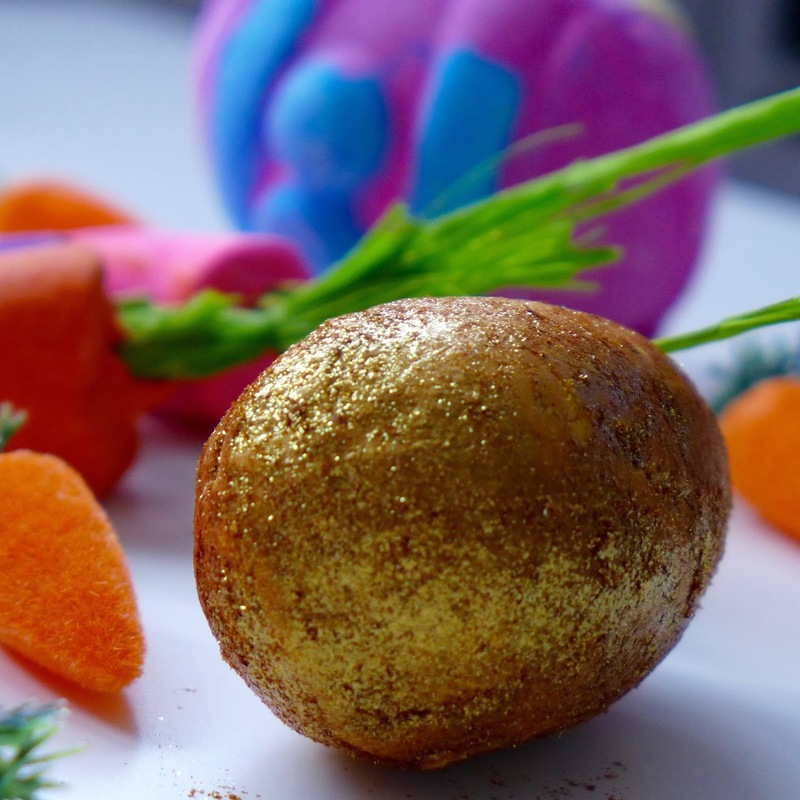 It oozes yummy caramelly scents and contains cocoa butter so you'll emerge from your bath a glittering moisturised goddess. 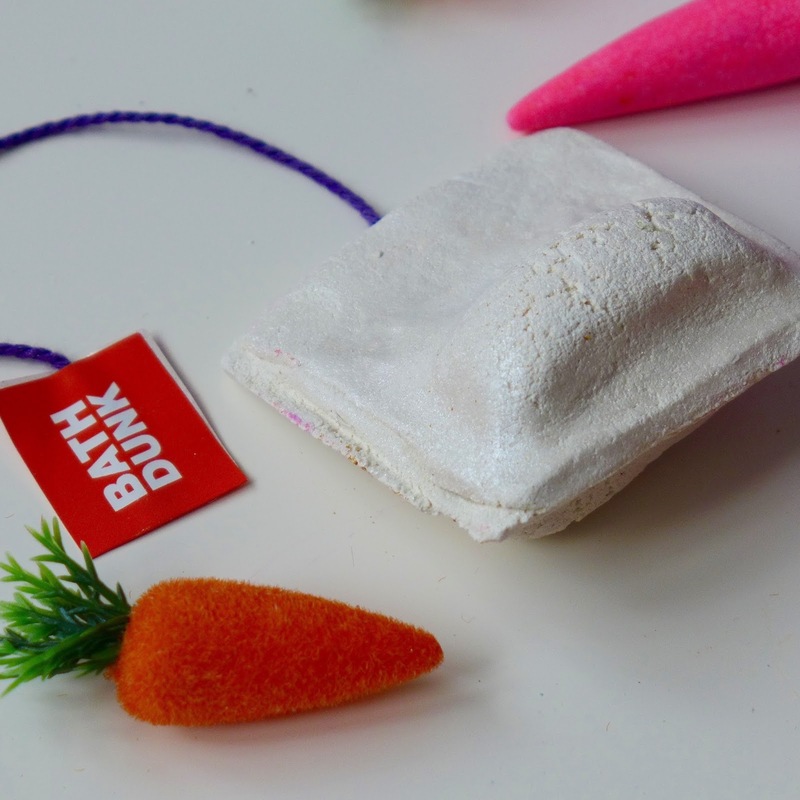 New for 2016, this bubble bar shaped like a tea-bag smells of delicious calming floral scents. Not intense of particularly colourful like the above but perfect for when you need something a little more toned down. 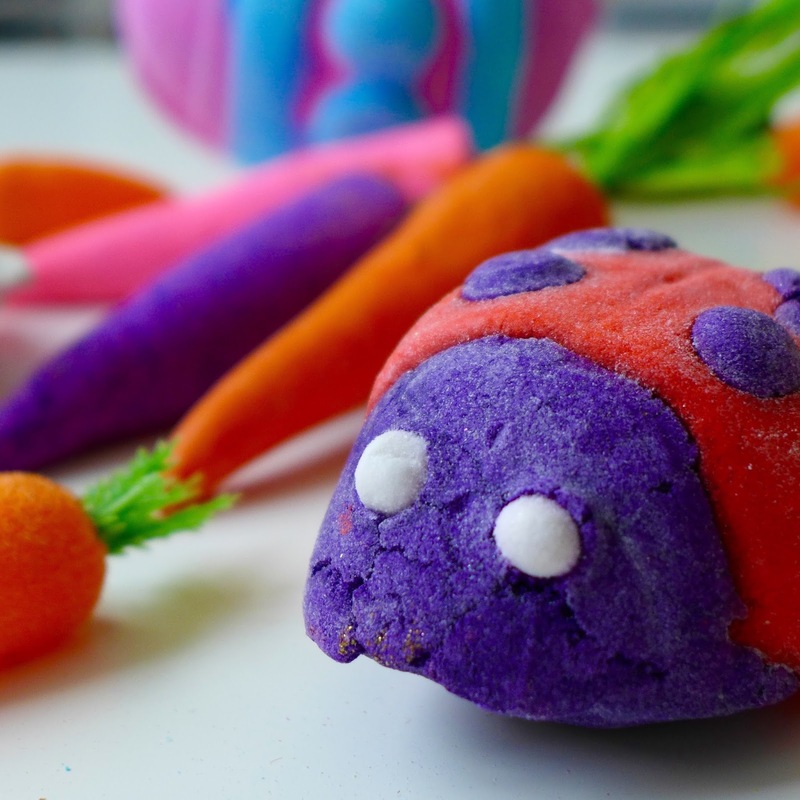 How adorable is this bubble bar? I marched straight into the store and knew she had to be mine! A mixture of peppermint and geranium oil, she's of a similar calming vein to the Flowering Tea but with an extra pop of colour for something a bit more fun. Did I mention how cute she is? A slight variation on last year's all-orange offering, the Bunch of Carrots now come in pink and purple too! Containing lemon, buchu and grapefruit oil these little lovelies are perfect for a quick swish in your bath for some added zing! Hopefully this lot will tide me over until the next new range of Lush goodies arrives! Do you have any favourites from this year's Spring range? Let me know in the comments section, I'd love to have a chat!